Whether you leave for another fun Kannapolis, North Carolina, community event, work, or just to run errands, you expect for the trip to go smoothly. Once your engine light illuminates and your car stalls out, however, you quickly find that it’s going to take longer than you anticipated. Unfortunately, most of the time, when you call for a tow driver, it takes them hours to locate where you stopped. Once they do pull up, it costs three times what you expected, and now you must pay more for repairs. 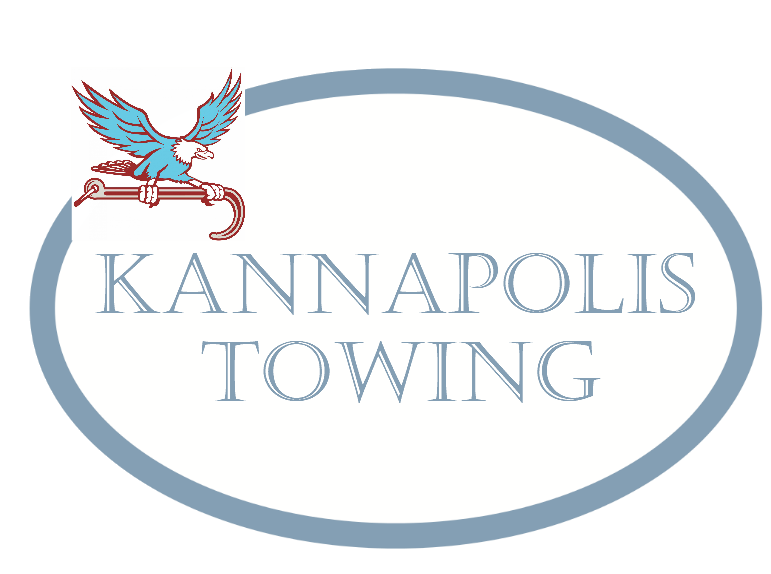 Instead, Kannapolis Towing continues providing affordable rates and more convenient solutions 24-hours of every day. When you need to know that someone stays on the clock for your service calls, choose us. The only part of your vehicle that remains concerned with what time of day it is likely becomes your dashboard clock. Other than that, your car is little more than a machine with a computer hooked to it. As such, you can encounter mechanical issues at any time of day or late at night. No matter when you reach out or where your vehicle stays disabled, our drivers remain here for you. You might think that if you’ve jumped one car battery, you’ve seen them all. Unfortunately, electric vehicles, hybrid cars, and other newer models can remain more complicated than you would anticipate. The safest way you can jump-start your car is by hiring us for your needs when you discover a dead battery. We only use safe and effective charging devices that remain ideal for any consumer makes and models of vehicles. The worst thing about locking your keys inside of your car is how much you beat yourself up over it. The second worst item is seeing how much a locksmith charged you. We provide fast and affordable door unlocking services for any type of car, truck, or other vehicle types. When you need to know that you’re getting home faster and for less, you need our team to unlock your doors all day. How many times have you understood what the problem is, but the service provider that you hired doesn’t have the tools to handle it? When that happens, you must pay for an expensive vehicle tow, and still have a mechanic fix it. Before you spend too much on a simple solution, we provide complete roadside assistance 24-hours daily. Whether you have a dead battery or other issues, we’re here to help. Each weekend, you take the truck out to enjoy speeding through the mud. However, your fun shortly ends when you discover your back wheels remain stuck. Whether it was winter black ice, unexpectedly soft soil, or you lost control of your vehicle, we can winch you out of any situation. You don’t need to worry about how you’re getting unstuck when our expert technicians stay at the ready for your call 24-hours daily. When you have a flat tire, you just hoist it, unscrew the nuts, and swap it out, right? However, once you leave the comfort and safety of your car’s garage or driveway, it rarely seems that straightforward. Whether you don’t have a spare, lost your lug nuts, or have a severely damaged wheel, you could remain stuck for a while. Thankfully, you can always depend on Kannapolis Towing today. No matter what towing service you may need, we are available, always!